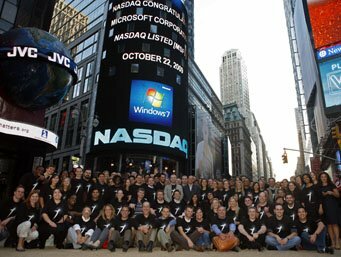 Watch this video of Steve Ballmer unveiling Windows 7 in New York, Oct. 22 & other Windows 7 launch related videos at Microsoft. Watch Making of the Windows 7 dvd. View launch photos from the world over at Microsoft.